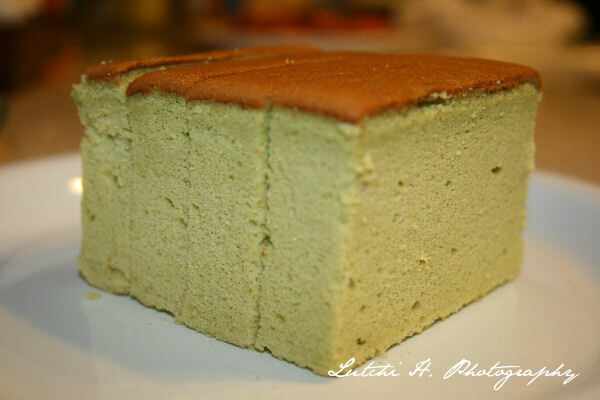 Green tea cake is one of our favorites. I never bake one yet but will try one of this days. I can only but them at the International market (an hour drive). It's delicious and Joe is crazy about it. I bought couple of boxes the last time I went to the market because it was for sale "who knows why". 0 Comments On "Green Tea"